“. 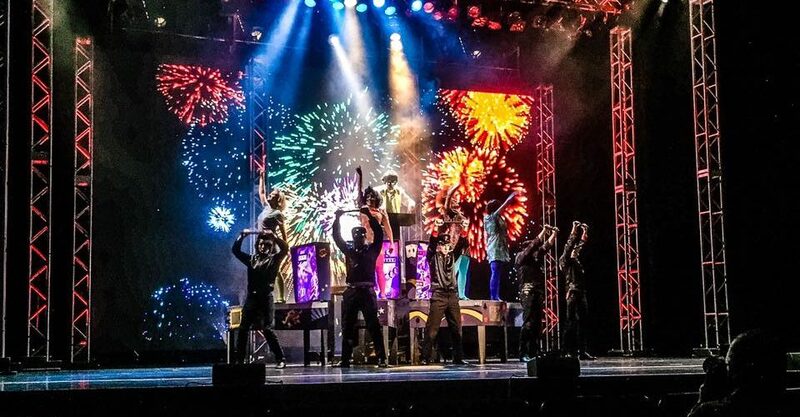 . . strong vocals and amazing choreography, backed by the solid sounds of a rocking band.” – Kelly Hedglin Bowen, Burlington Writer’s Workshop, We See You. We Hear You.